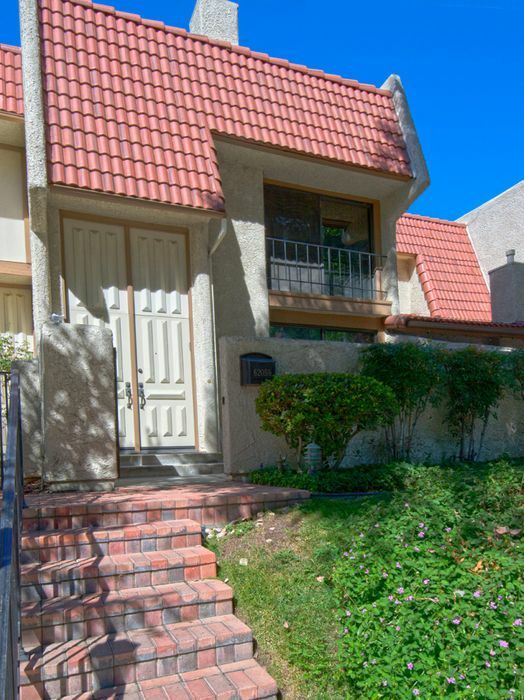 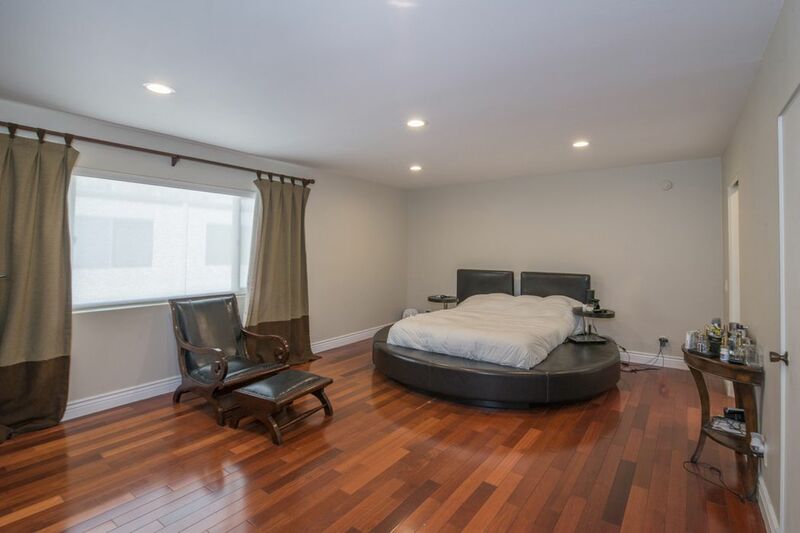 6205 1/2 Nita Avenue, Woodland Hills, CA 91367 | Sotheby's International Realty, Inc.
$3,275 Per Month2 Bedrooms2 Full / 1 Partial Baths1,888 sq. 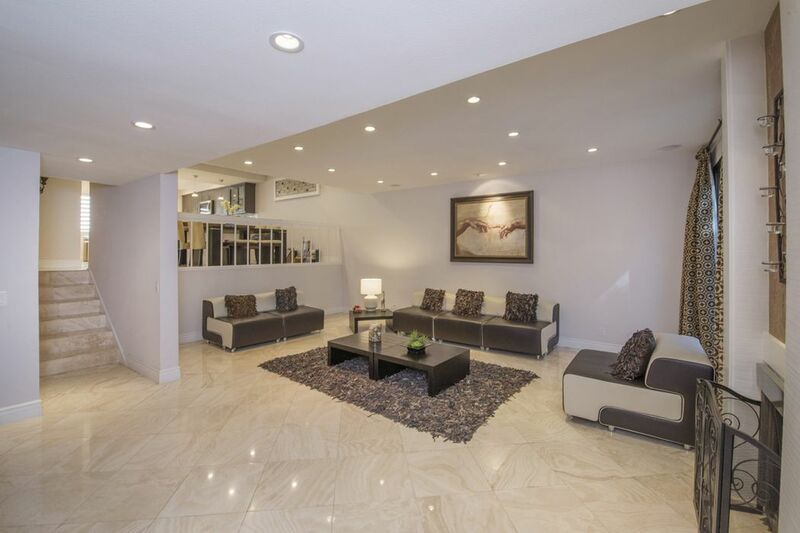 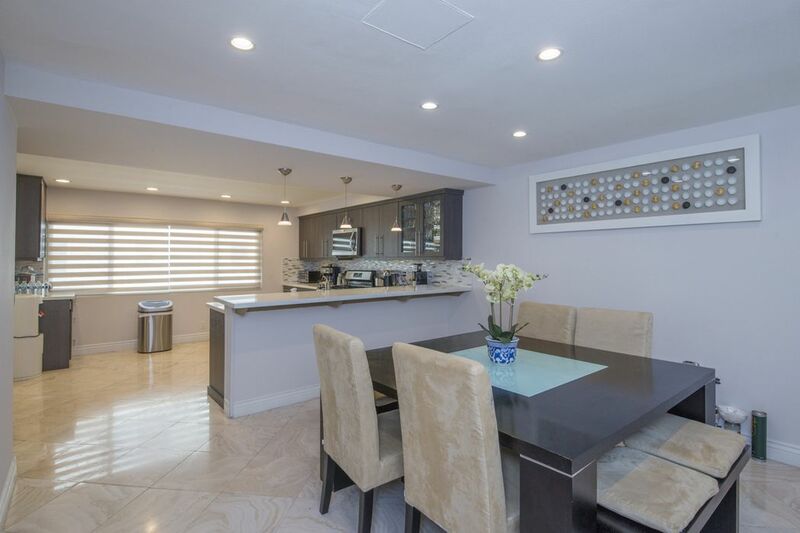 ft.
Tastefully remodeled Villa Castilla tri-level townhome is the largest in the complex 1,888 sq ft, two large bedrooms and 2.5 baths with a 2 car attached garage with direct access into the unit. 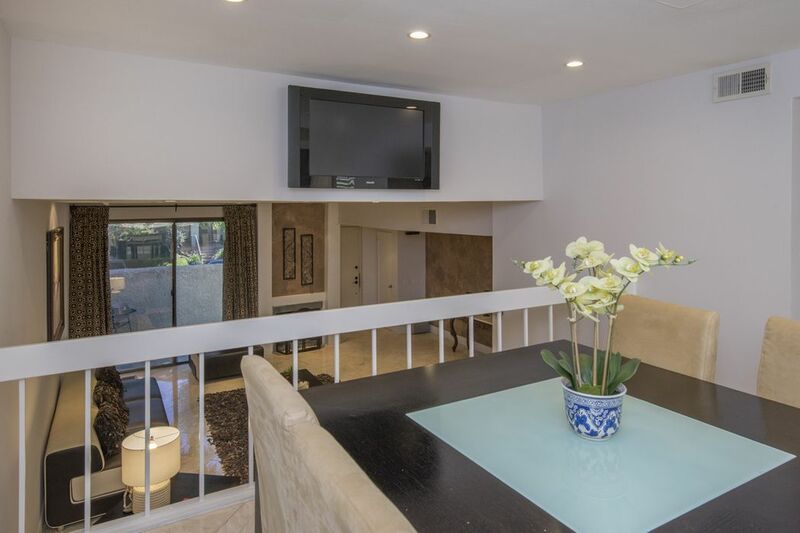 Formal entry into Living area which has fireplace and sliding doors that lead to private exterior patio. 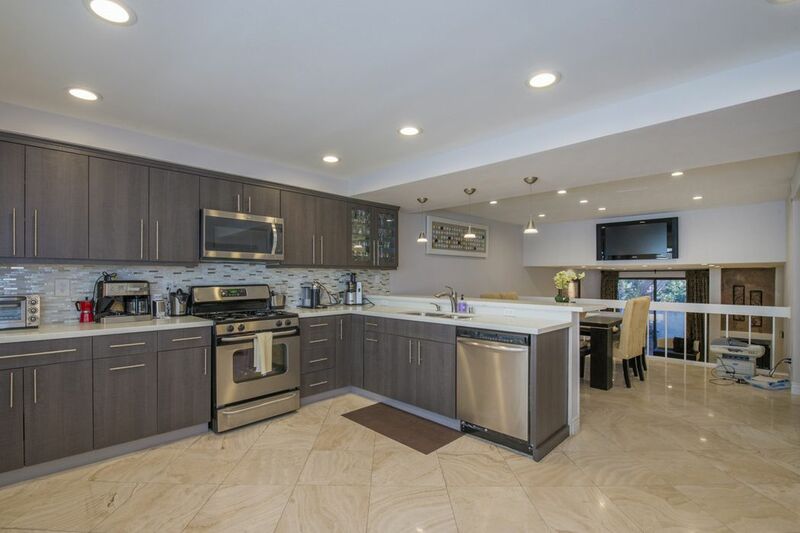 Kitchen has custom cabinetry, quartz counters, stainless steel appliances, excellent storage, and opens to dining area. 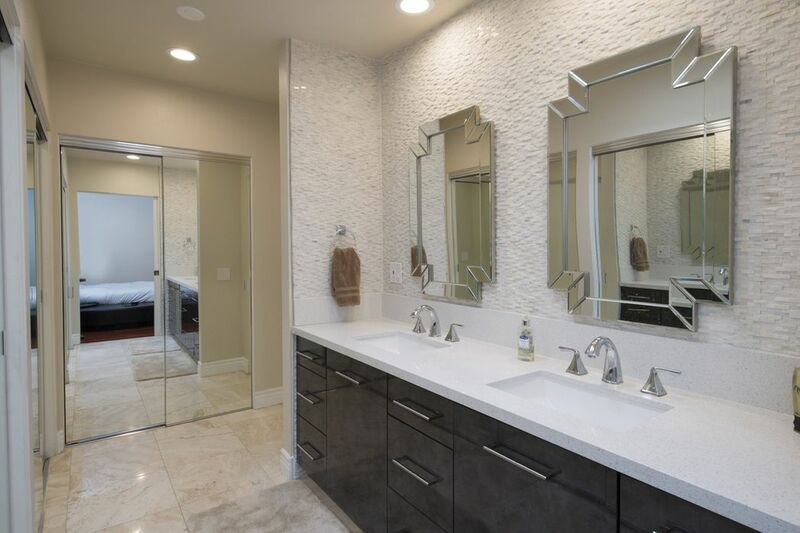 Master bedroom has beautiful wood floors, master bath has dual sinks, separate tub & shower area, and great closet space. 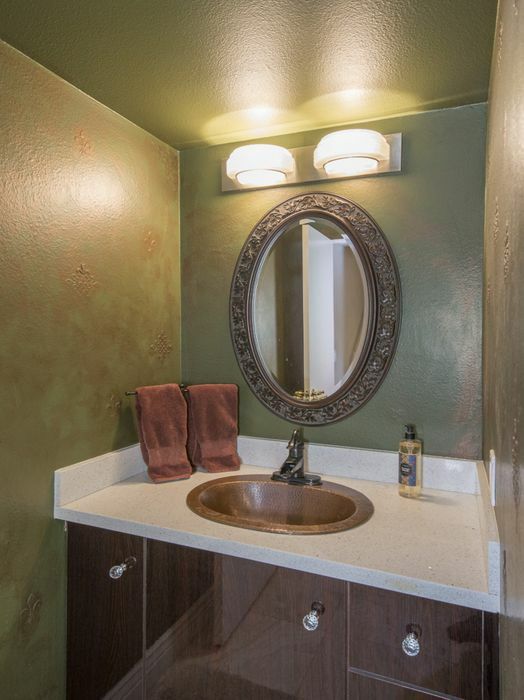 Washer/dryer in garage, water is included, Complex has Pool, Jacuzzi, & lovely garden area. 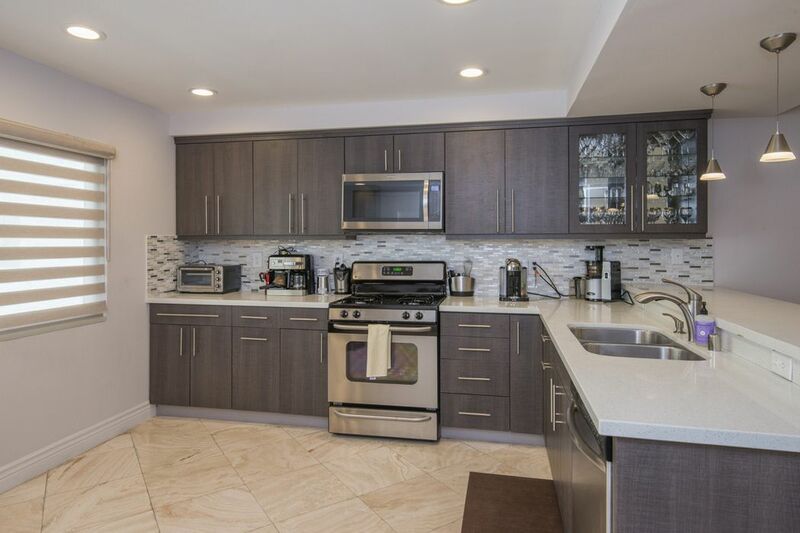 Conveniently located across from the Summit in a cul-de-sac and easily accessible to The Village & Westfield Shopping Center.